QuickCar Aluminum Radius Rods are a scalloped design which result in being 35% stronger than conventional Radius Rods. 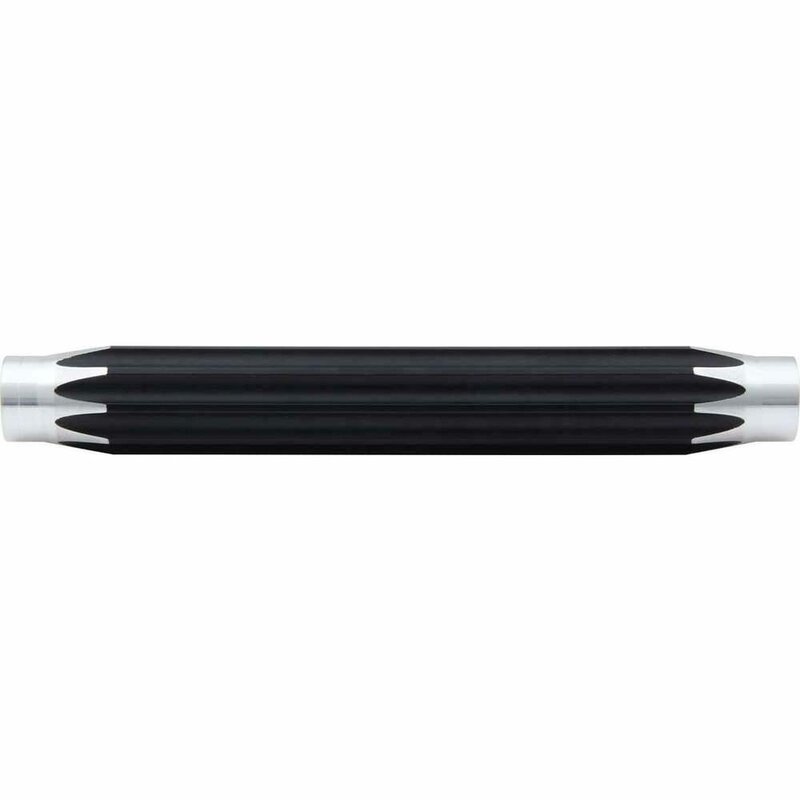 USA-made from premium 6061 aluminum, QuickCar tubes feature precision machined ends and a corrosion-resistant, black anodized finish. Each radius rod includes an identification on the left hand threaded end. Adjustments can be made by hand, or with a wrench (sold separately, #66-6275).